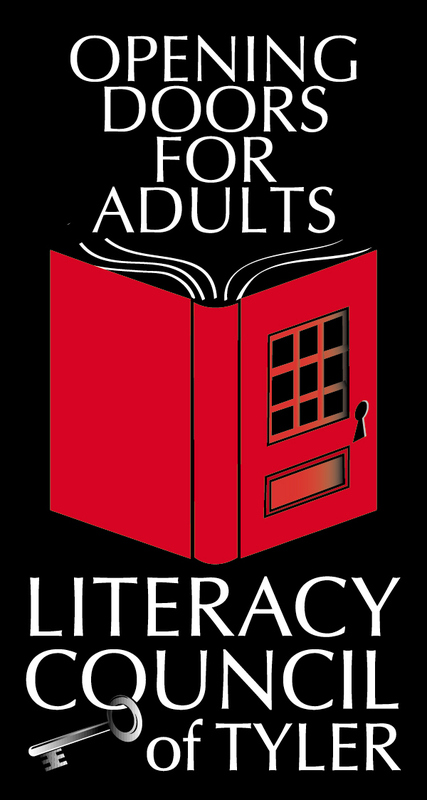 James has been a volunteer with the Literacy Council of Tyler since 2004. He first started volunteering, he said, because he likes to stay busy and enjoys helping others. One student that James has tutored in math is Vicki. When the pair first met, Vicki was working at McDonald’s. She was earning the same wage as her son’s friend. James, who has an 8-year-old himself, said that teaching an adult is very different from teaching a child. Besides the obvious benefits such as better attention span (“and you don’t have to bribe them with snacks”) adults have a different purpose. Their motivation is almost always to get a better job and provide a better life for their family, so they are definitely more focused. 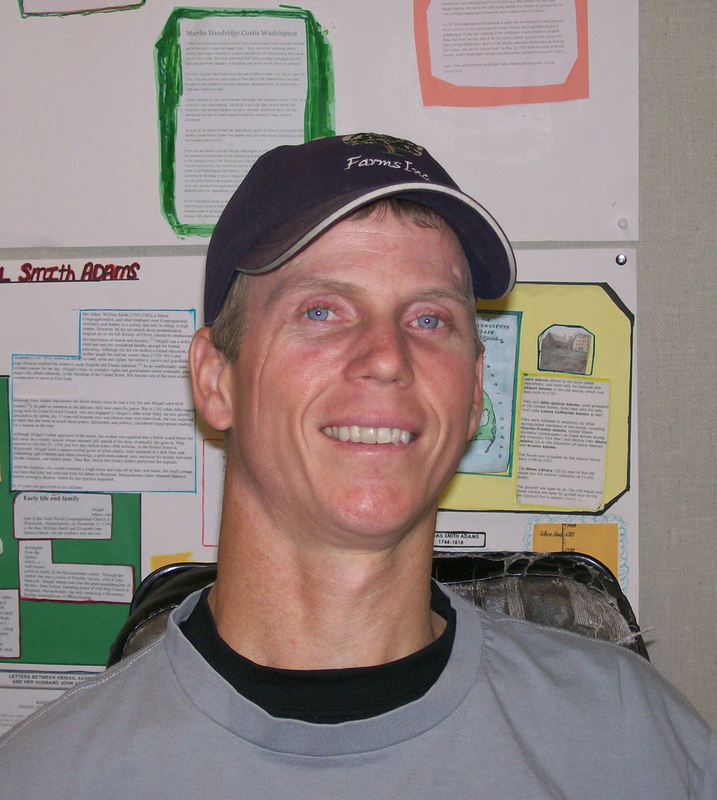 James believes that volunteering is one of the most rewarding things a person can do. Even a small investment of time can make an impact. If you are able to teach, you should seize the opportunity. Thank you, James, for being such an incredible volunteer, teacher, mentor and friend to so many students of the Literacy Council of Tyler. If you are interested in becoming a volunteer, call us at 903-533-0330 and ask for DeAnn. We’re really happy to have this new blog. Here you’ll find news and information, current events, happenings around LCOT, meet some of our students and more.